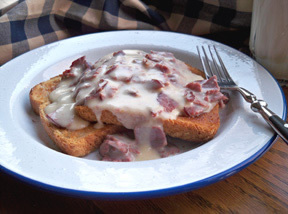 Breathe new life into leftover corned beef with this mayonnaise and sour cream-based spread. 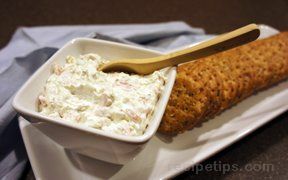 Mix mayonnaise, sour cream and horseradish sauce in medium bowl until well blended. Stir in corned beef, onions, parsley and salt. 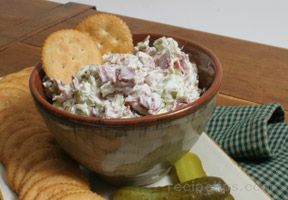 Serve with bagel chips or crackers.